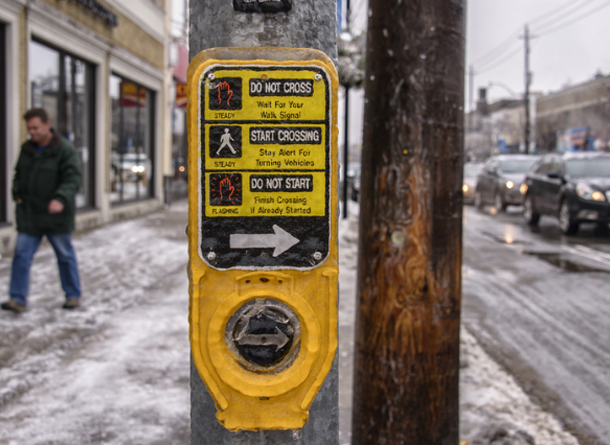 In Toronto, November is one the most dangerous months for pedestrians – in November of 2013, 9 pedestrians were killed. According to Toronto Police Services, there have been 23 pedestrian deaths so far this year. Two campaigns have been launched to help curb the damage. The City of Toronto has their Stay Alert / Stay Safe program, with helpful tips for drivers, pedestrians and cyclists.